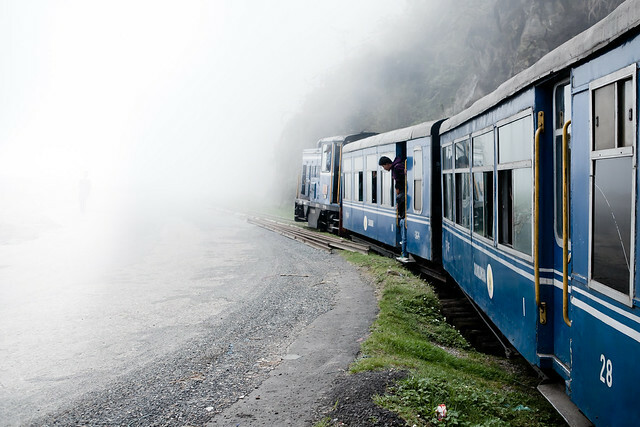 Himalayan Railway, Kurseong, India. | Flickr - Photo Sharing! Njål_N, Lou Morgan, bruce wayne1, and 5 other people added this photo to their favorites.